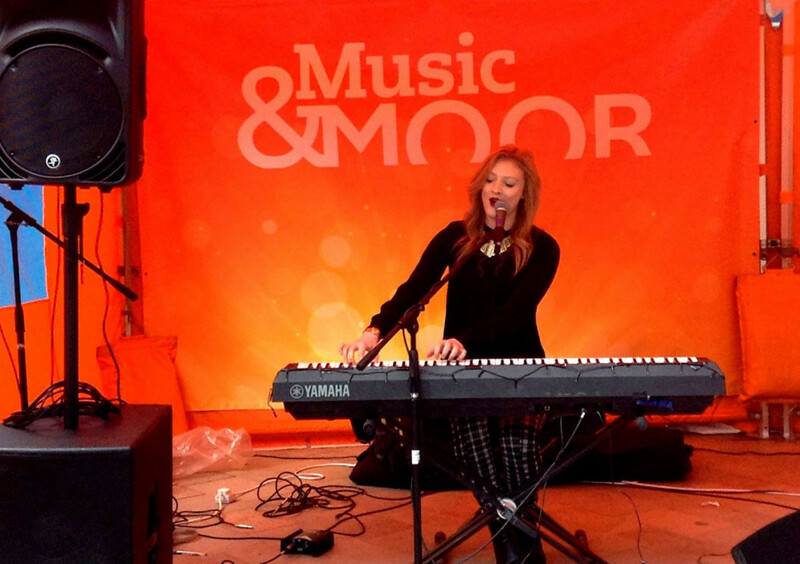 Throughout the year we work on various events with our friends on The Moor Sheffield. 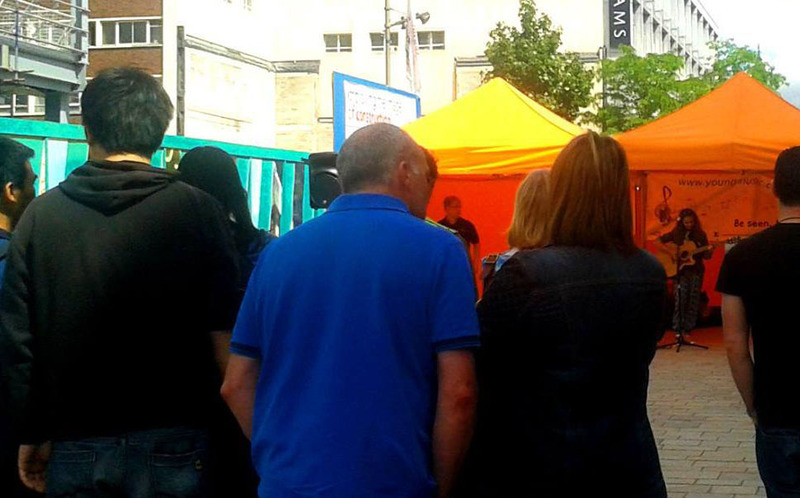 This year we took part in Street Life Festival, alongside local company Big Yellow Bus Events. Street Life Festival is a celebration of street entertainers and street food, and this year for the Young Music Stage, street musicians! For the past few years we have also taken part in the award winning Tramlines Festival on the Moor.